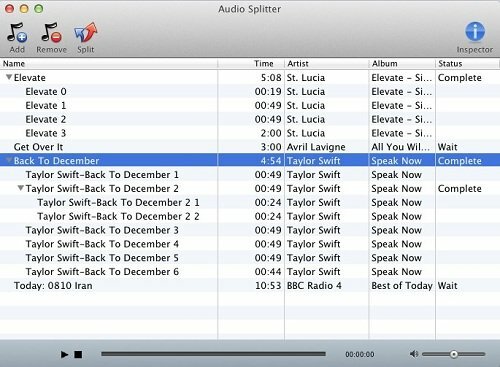 Macsome Audio Splitter for Mac OS X - Split large AAC or MP3 files into several small pieces in a few seconds. 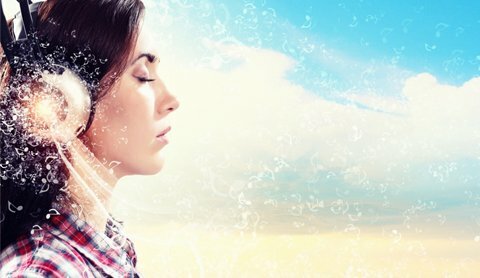 Free Split big audio files in unprotected MP3 or AAC. 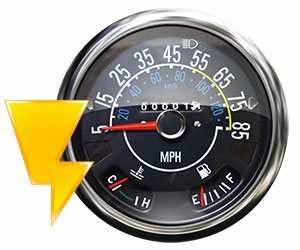 Up to 10X conversion speed. 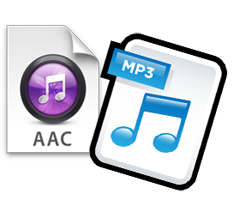 Free Split big audio files in unprotected MP3 or AAC file format to multiple smaller pieces in a few seconds. And meanwhile, the ID tags of audiobook will be preserved, and the sound quality will be kept untouched while splitting. 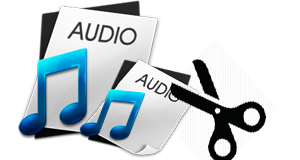 It supports splitting audio files to small pieces with ID tags preserved in batch, that is to say, you can split a series of MP3, AAC and so on audio files into small clips as you like. You need only a few seconds to split a big MP3 or AAC file. The ID Tags will be preserved while splitting. 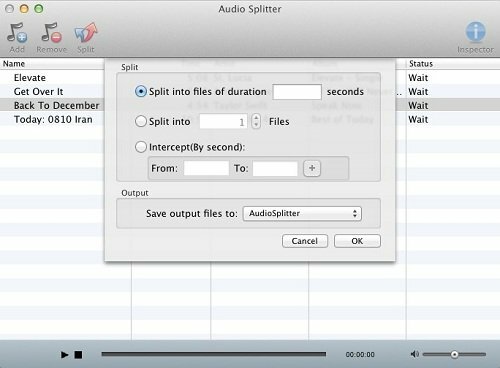 "It is very simple to split audio files. " "So easy to operate, i like it. " 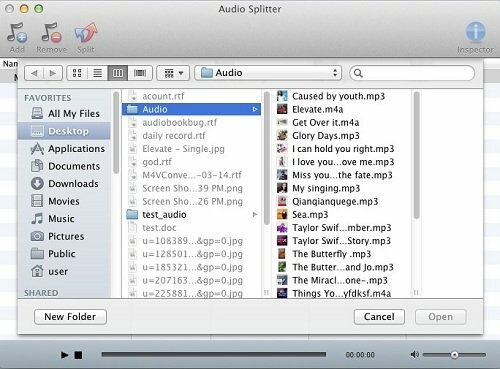 Select the audio files to add to split with the free Audio Splitter. 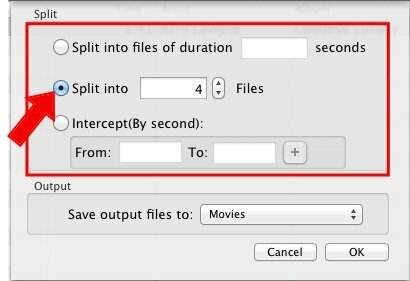 Here users can choose which method to split the audio files. 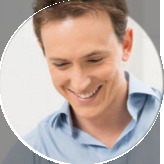 Add the functions of playing an audio file, and adjust the volume. Support splitting file by start/end time. Create the output folder when select an non-exist folder as the output folder. 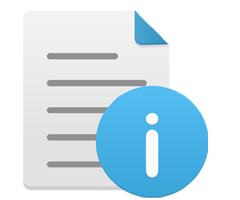 Fix a bug concerning the first file error of output files. Macsome AudiobookConverter ver 1.0 released.